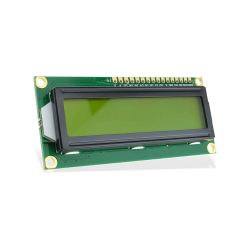 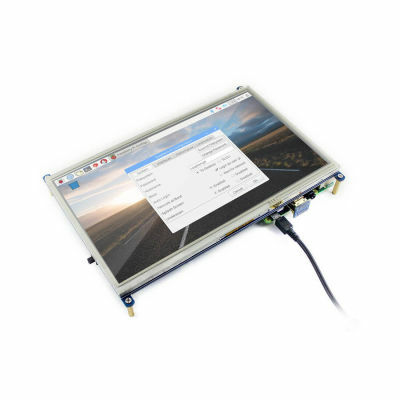 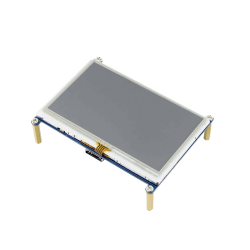 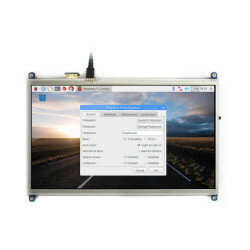 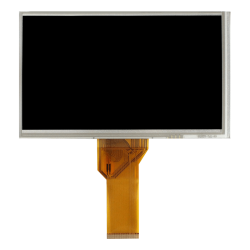 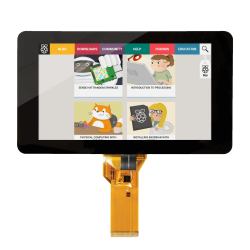 WaveShare offers a high resolutions -1024x600- 10.1 inch LCD screen for regular and small computers like Raspberry Pi. 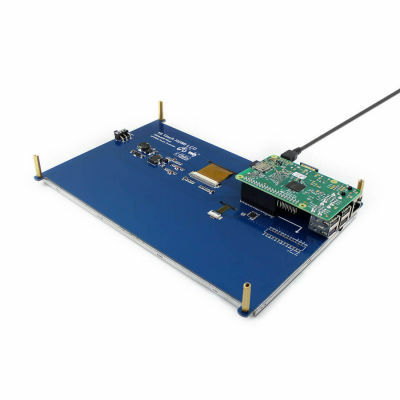 WaveShare 10.1 inch Touch HDMI LCD can connect to Raspberry Pi 2 and 3 directly and and connect to Pi ZERO or to a computer using and an HDMI cable. 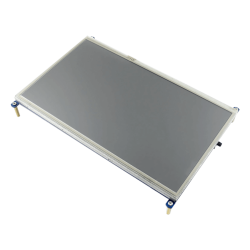 The touch panel works with Raspbian and Ubuntu without any additional driver.